Automotive wraps and graphics are a great way to advertise your business, and at Wrap iT we want to help you get noticed! 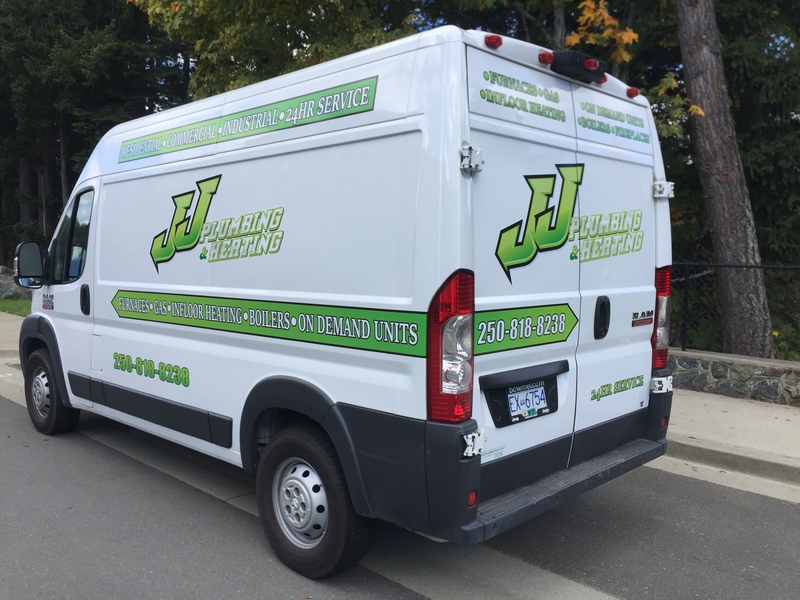 We can custom design and install anything from simple lettering to a full vehicle wrap that will get your message across and make people remember you. 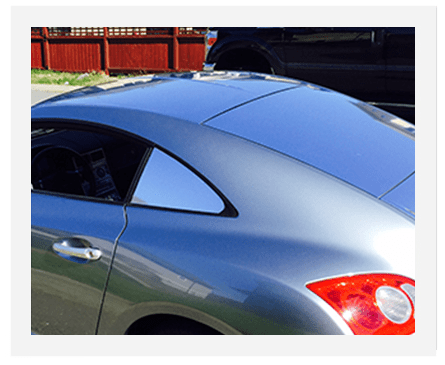 With over 15 years of professional automotive painting experience, you can have confidence that you will receive the highest quality signage without any damage to your vehicles paint finish. We also realize that small business owners are often too busy during regular business hours, so we are available to do installations during weekends. We are guaranteed to have a time that fits your busy schedule. 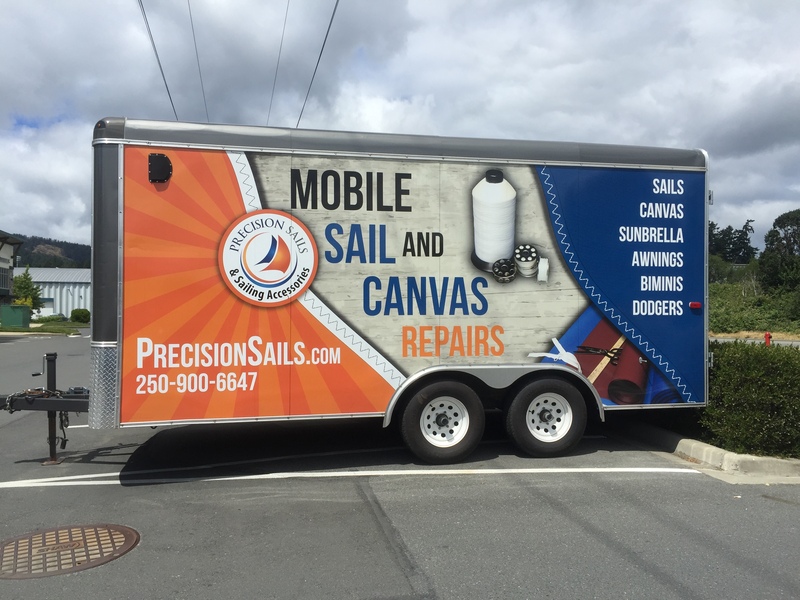 Trailers can be one of the best ways to advertise your business, or your unique style. Whether it's parked at a job site, or driving down the road, let's make your trailer demand attention! With the majority of trailers being flat panels, there's hardly a better canvas to work on. Let us bring your imagination to life and turn that ordinary trailer into something unique. Companies with muiltiple vehicles can get great branding and results from wraps and graphics, often getting hundreds or thousands of impressions every day! Having a large fleet of vehicles, and trying to get wraps and graphics installed leads to some unique challenges, usually job size and time. 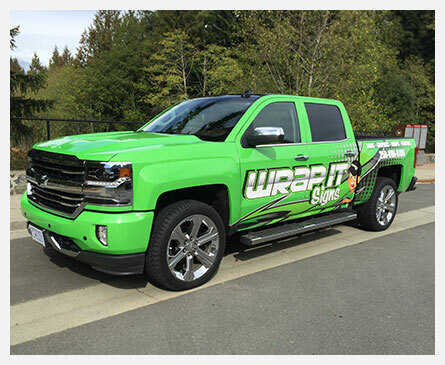 Having your vehicle off the road can be costly, however with Wrap iT we work from 9am to 9pm 7 days a week allowing us to work around your schedule keeping your vehicles on the road where they belong! Not only do we do business wraps and graphics, but Wrap iT also specializes in personal vehicle customizing for the enthusiast. We can do it all from colour changing vehicle wraps, carbon fiber hoods and accents, chrome wraps and accents, and more! Give us a call today and let's get started at turning your customization dreams into graphic reality!